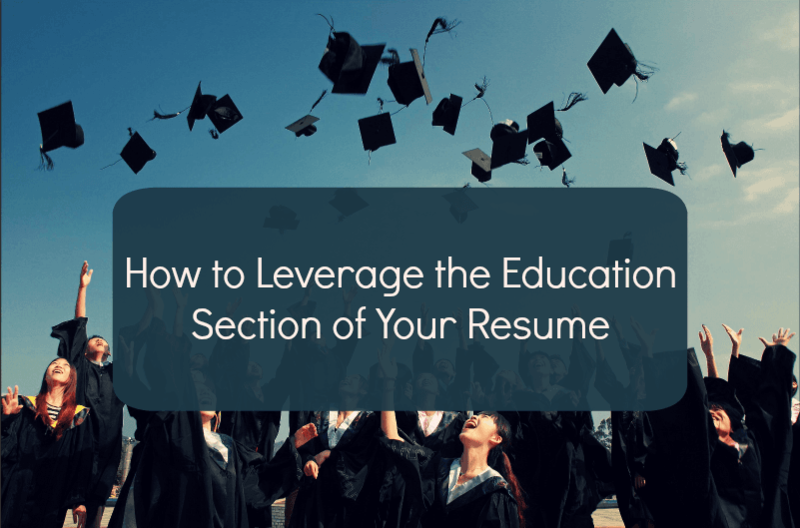 Something that often gets debated in the resume writing world, is where the education section of a resume should be placed. Should it go at the top or the bottom? It's important to understand that there really is no defined rule for this, and either option is acceptable. That being said, I'd like to explain Perfect Resume's strategy regarding this subject. 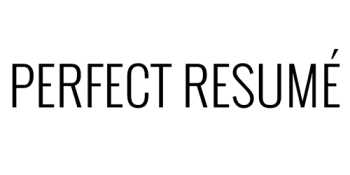 At Perfect Resume, our content strategy often revolves around "relevance" and "leverage". In short, we are always looking for content that can influence the person who is reading the resume. As a general rule, if someone recently completed a college degree, and they graduated within the last 3 years, we like to include this information "near the top" of the resume, just below an "opening paragraph" and "areas of expertise" section. We do this because we are trying to leverage that person's education as an important and relevant part of their resume. We also put the education section near the top of resume if someone has an advanced level degree, such as a Master's Degree. We do this even if the advanced degree was obtained more than 3 years ago simply because having an advanced degree is usually something that should be leveraged on a resume. Having advanced degree information at the bottom of a resume is fine, but it does not strengthen the education section to the same extent. Conversely, if someone has more than 3 years of working experience, we will usually put basic education at the bottom of the resume. Our reasoning here is that in most cases the person's work history is more important and valuable to leverage on the resume. Yet another important aspect to discuss regarding the education section of a resume is the graduation date. It's a little known fact that you absolutely do NOT have to provide the dates you graduated on your resume. For example, someone who graduated college in the 1980s does not have to put that information on their resume, in part, because it helps avoid potential age discrimination. However, at Perfect Resume, we like to include graduation dates, if it's recent education that we want to leverage. Ultimately, if someone completed college within the last 3 years, we'll generally include the graduation date, so the reader of the resume understands the education is recent and therefore more relevant. We do the same thing if someone recently completed an advanced level degree. Including the graduation date helps leverage that section of the resume. Have a question about the education section of a resume that you want answered? Contact us or comment below!